The Arctic Symphony Collection has a modern ‘Twist and Change’ design feature, allowing you to create personalised jewellery that’s suited to your style. Components of rings, necklaces and bracelets can be interchanged with a simple rotation mechanism, enabling you to exercise your creative flair and create your perfect combination. 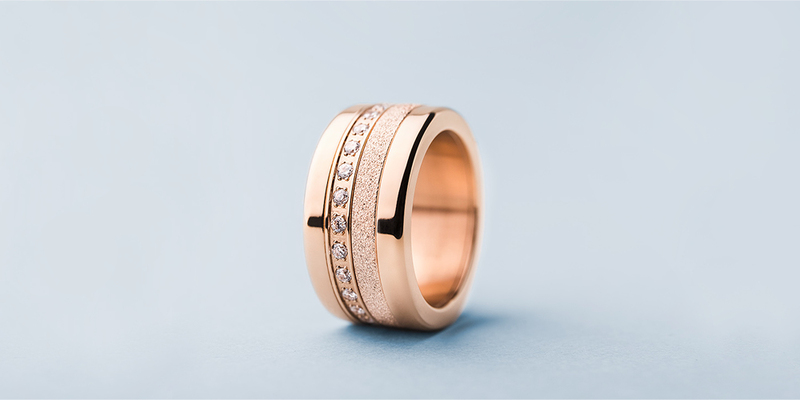 The jewellery collection features a combination of high-quality materials such as high-tech ceramic, SWAROVSKI ELEMENTS, stainless steel and Milanese mesh.